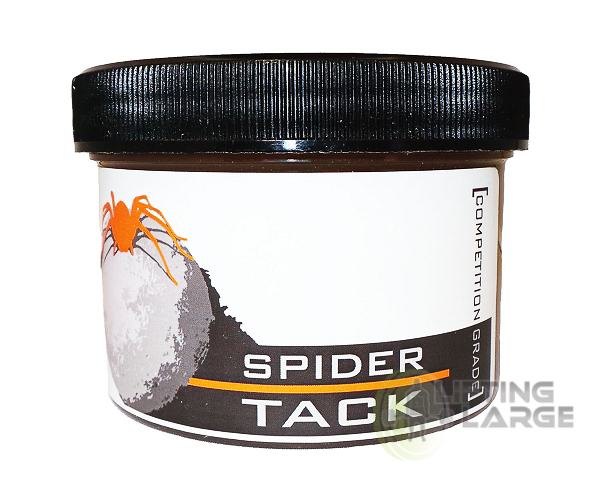 SpiderTack is a rosin-based tacky, specifically designed for those training with Atlas Stones. This tacky will enhance your stone loading abilities by providing unparalleled stickiness and temperature resistance while still being easy to clean up and apply. Help your forearms, your grip, and your stone skills by using SpiderTack. I used this tacky when I competed at the Arnold Classic Australia and did a new pb 10kg increase with the stones, really good tacky and most of other competitors had the same stuff with positive feedback only. Great product!! 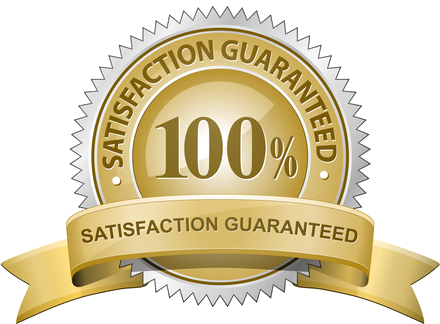 Used it in our last competition and it certainly did it's job so thank you for a great product! There is no other stone tacky that compares to Spider Tack. For warm weather you have to make sure it's not too hot, but that's true of all the brands. This is my go to Tacky, I love this stuff! Great grip and comes off easily with goo gone.